If the title of this blog post sounds familiar to you, then you, too, are a Joni Mitchell fan. I’ve been reading David Yaffe’s biography of my favorite female singer/songwriter (Reckless Daughter: A Portrait of Joni Mitchell) and so often I’ve interrupted my reading to listen to one of her songs. The very first album (yes, I’m old, and albums were wonderful) I ever bought was For the Roses, Joni’s fifth studio album. I was 14 years old. For those of you who know me, and thought my first album purchase would be something by James Taylor, Mud Slide Slim was my second purchase. Those two sufficed for a long time. While I could stare at the cover of Mud Slide for hours, it was Joni’s lyrics that really resonated with me and my teenage angst. *By the way, I don’t mean to discount any of Joni’s brilliance post-Court and Spark. I marvel at her talent and can lose myself in her later recordings. But the earlier lyrics spoke volumes to me in my youth. I saw James Taylor a couple years ago in Salt Lake. He does a great concert. My first album was Meet The Beatles. Then I got addicted! How well I remember their appearance on Ed Sullivan! My favorite Joni Mitchell album was, and is, “Blue”, but “Court and Spark” was a close second. It played non-stop in my car, in the cassette player, while I drove all over Rhode Island “being free”. I finally got to see her in concert after we returned from Switzerland, in 1979 at the Providence Civic Center. 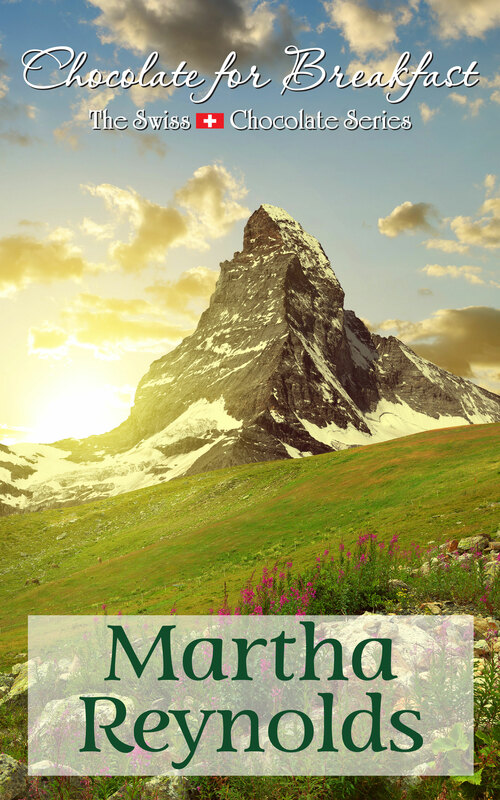 Thanks, Martha, for the memories! Lucky you, Deb! I’ll admit, I’m not as familiar with her work after Hejira, but I’m getting back into it. Just reveling in the complexity. I enjoyed this post, Martha. I was not familiar with this song, and am glad I know it now. Thanks, Martha. Joni Mitchell is such a talented songwriter. I think about you often and hope you’re well. What a lovely post, Martha. A friend gave me “Clouds” for my birthday when I was in high school. I was totally taken by her self-portrait on the cover. A few years ago some friends introduced Tony and me to this brand new technology, the Echo. We were fascinated by his toy. The selection he chose to demonstrate it was his request, “Alexa, play Joni Mitchell.” I now play her even more often than I did my albums and CDs and she has become a highlight. Unique and greatly talented, she is a gem of the music world. She really is, Connie. Never appreciated in the pop music world, she always looked ahead. Love this blog post my kindred spirit friend! I am a devoted Joni Mitchell fan as well Martha!